Grammy-nominated rapper DMX has recently announced dates for his 20th anniversary tour. 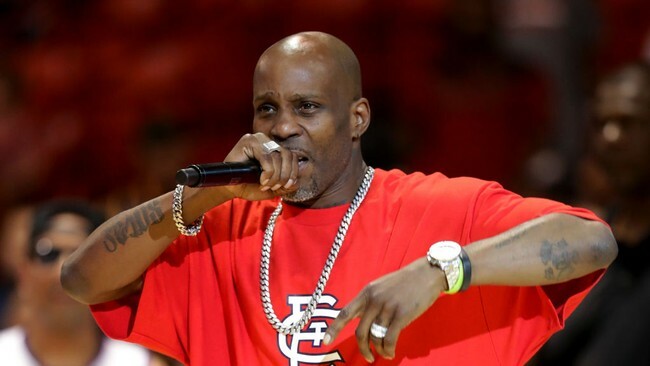 DMX will kick-off this concert tour on Okc Farmers Market – Oklahoma City, OK on March 8th. DMX will be performing across major U.S. venues – including shows in cities like Springfield, Boston, Clifton Park, New York, Silver Spring, Fort Lauderdale, Atlanta, Houston, Albuquerque, San Diego, Berkeley, Seattle, Denver, East St. Louis, Grand Rapids, Chicago, Cleveland and many more. DMX will wrap-up this concert tour with final show at Foxtail – Pittsburgh, PA on May 7th. Tickets are available for sale at Ticket Hub.